protect the potable water plumbing systems of two new ships. 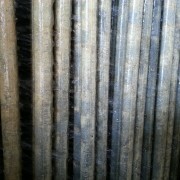 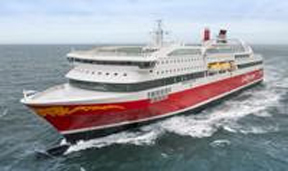 order to prevent calcium scale from forming throughout the ships extensive plumbing system. preventing scale from forming on the quartz tubes of the ships Ultraviolet Disinfection System. 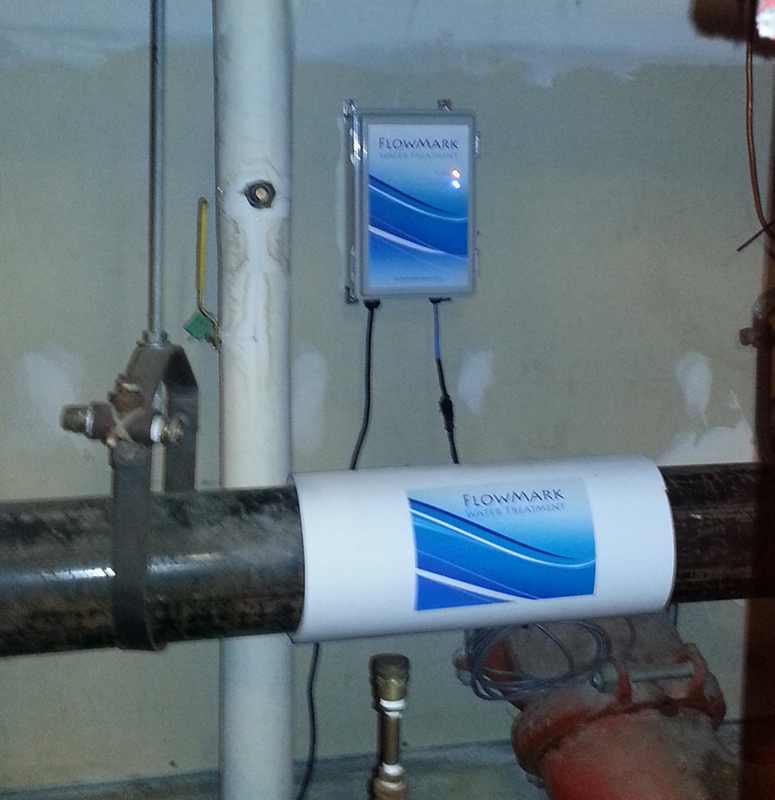 systems and all piping from hard water scale. 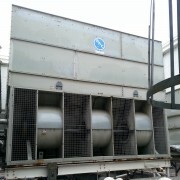 For system photos Click Here to download document. 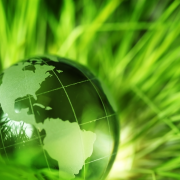 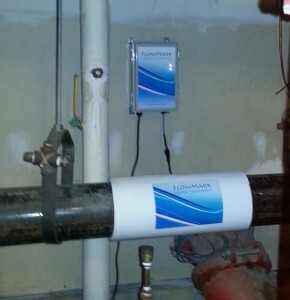 In effort to save water and reduce their environmental footprint, the Plaza Resort & Spa in Daytona Beach, Fl. 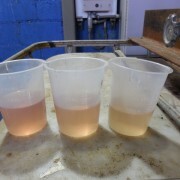 has changed the way they treat their cooling tower water. 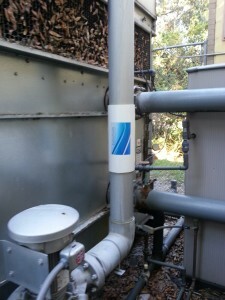 Waterhouse Corporation of Deltona, Fl. 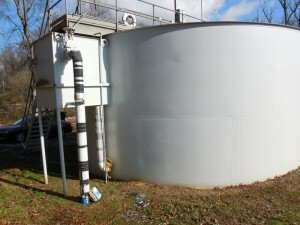 was contracted to replace the existing chemical water treatment program on 5 cooling towers with chemical free systems manufactured by Flow-Mark Water Treatment of Daytona Beach, Fl. 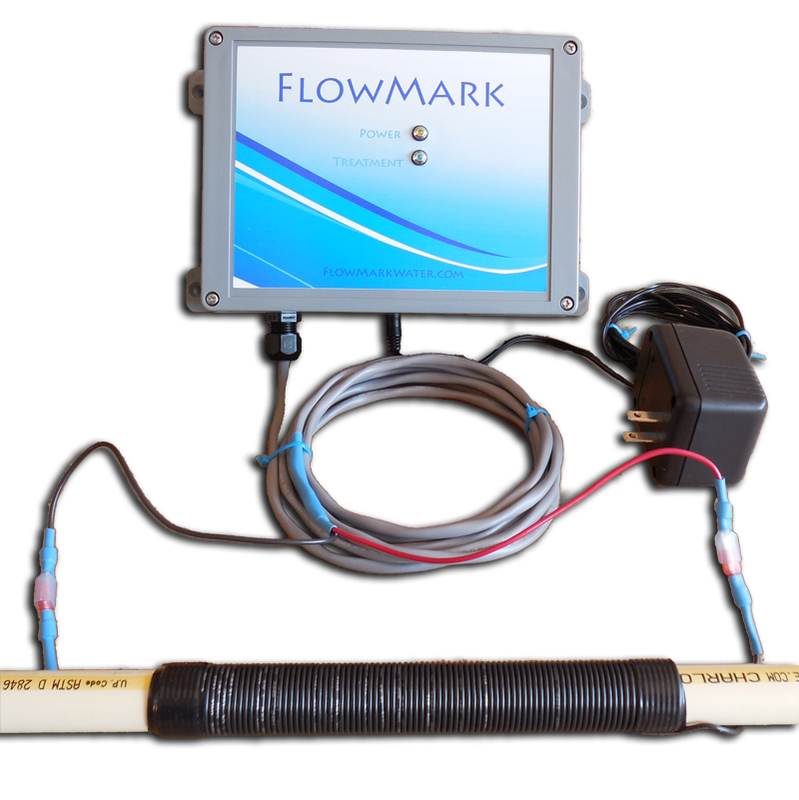 The FlowMark Pulsed Power Systems allow the cooling towers to operate at higher cycles of concentration which saves an enormous amount of water that was previously being wasted. 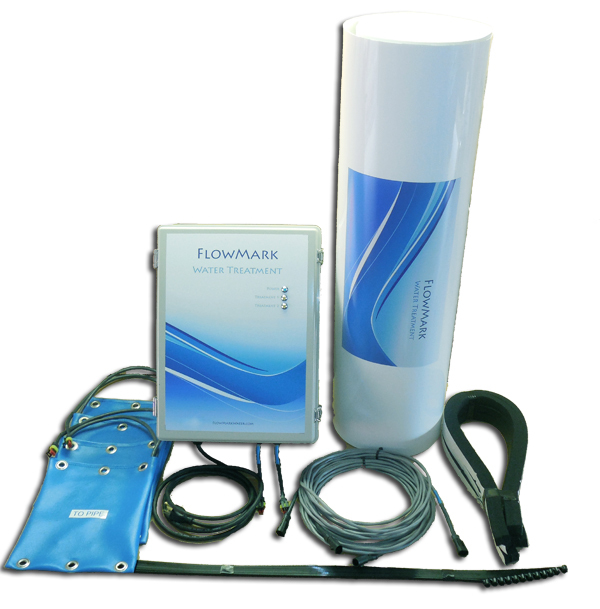 FlowMark’s Advanced Oxidation Process provides the biological control, killing bacteria including Legionella, viruses, fungi and mold. 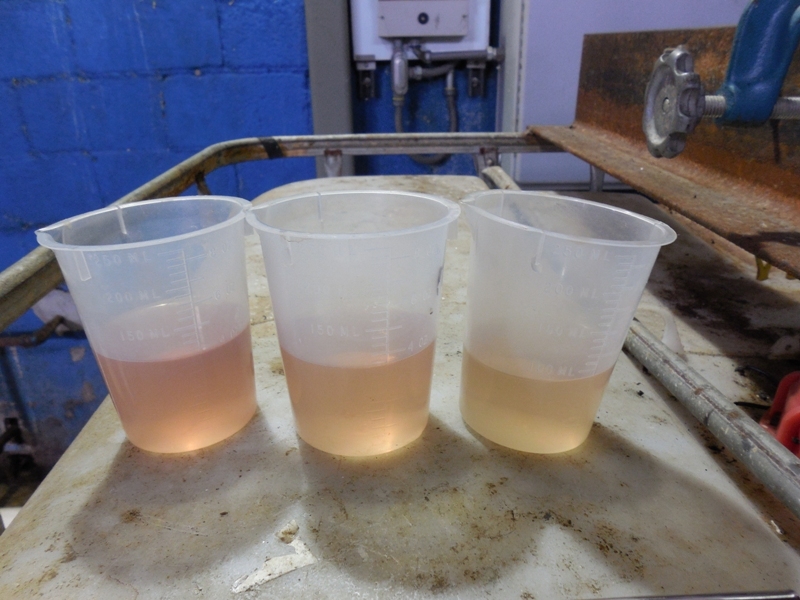 The cooling tower water is now crystal clear and safe. 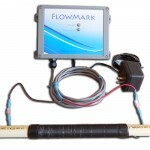 Click here to read full project including data. 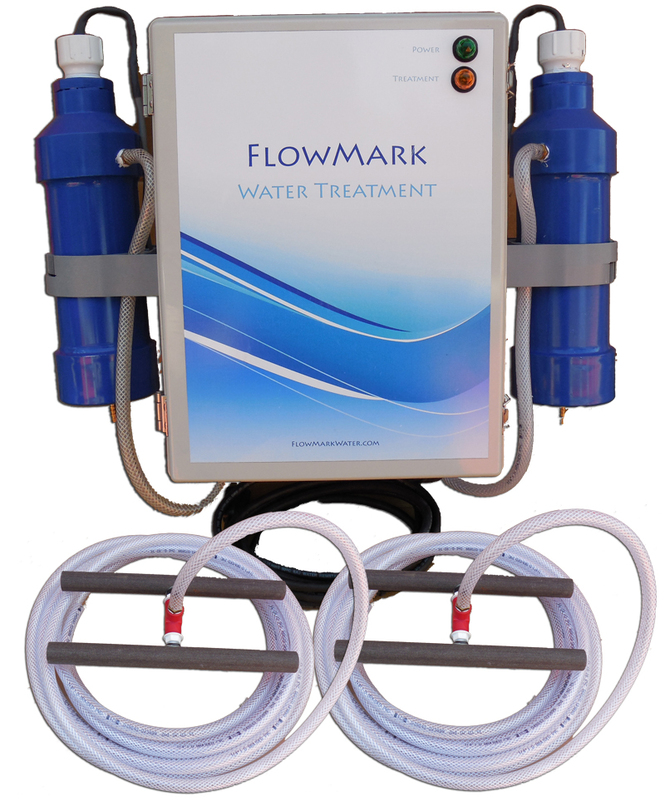 FlowMark Disinfection Systems (DS) have been developed to enhance biological control of our Pulse Power Water Treatment product line. Dozens of cooling towers are maintaining excellent biological control using only our Pulsed Power System as it promotes calcification of microbes which limit their ability to metabolize nutrients and dispose of waste. 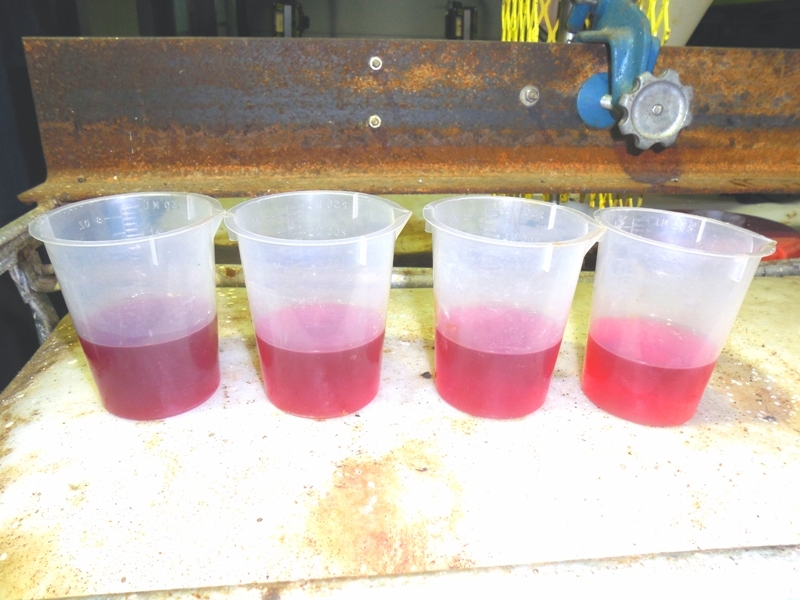 Typical Bacteria Plate Counts (HPC) average 500 CFU/ml or less with our Mark series products alone. 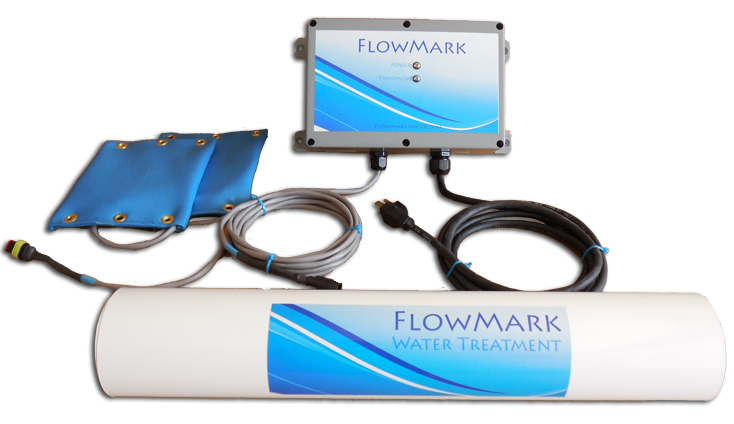 In cases where the mineral content of the make-up water is too low to promote calcification of microbes or when persistent algae growth is a problem we now have the product to fill the gap with FlowMark DS Systems. 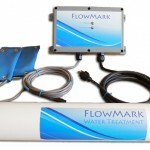 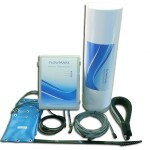 In October 2013 a side by side study comparing FlowMark Electronic Water Treatment to conventional chemical water treatment began at a prominent insurance company in New York. Towers 1 & 2 remained on chemical treatment and a FlowMark Electronic Water Treatment System model Mark-III was installed on the 6” steel condenser water pipe feeding towers 3 & 4. 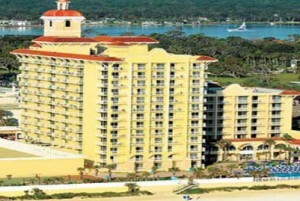 All chemical treatments to towers 3 & 4 were discontinued. This document details findings following the 9 month comparison. 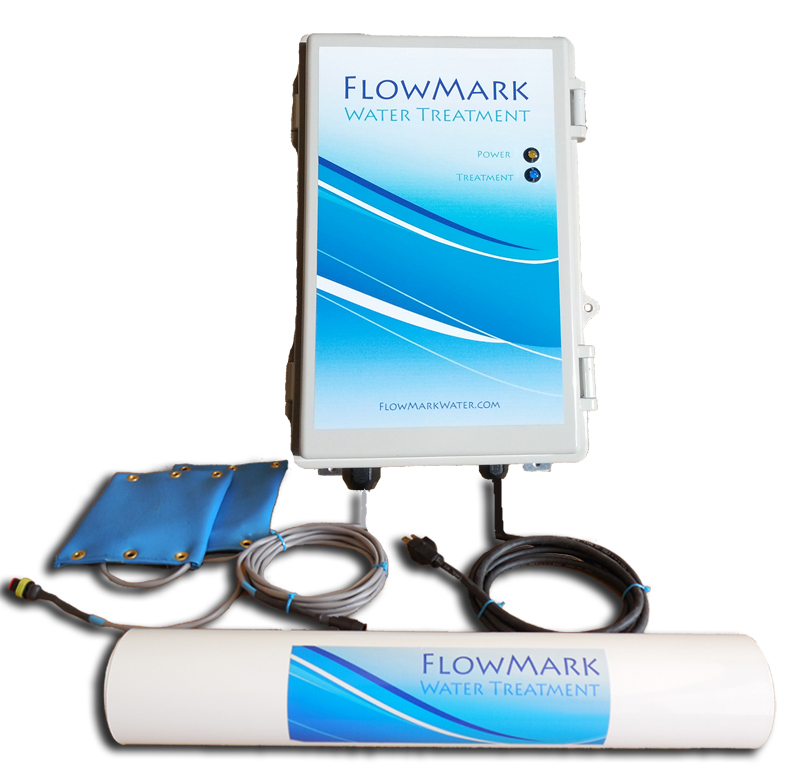 A test was conducted to see what affect FlowMark Electronic DAF Water Treatment would have assisting colloidal solids removal from wastewater. 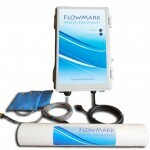 A test was conducted to see what affect FlowMark Electronic DAF Water Treatment would have assisting blood removal from wastewater. 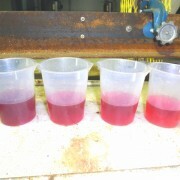 Influent to the DAF was pumped from a batch equalizaon tank that was connuously mixing. 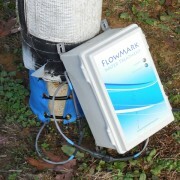 Mark III installed on 6 inch feed pipe to secondary clarifier.